Typing Magic is a special app that has been designed to help people learn how to type and improve their typing skills. 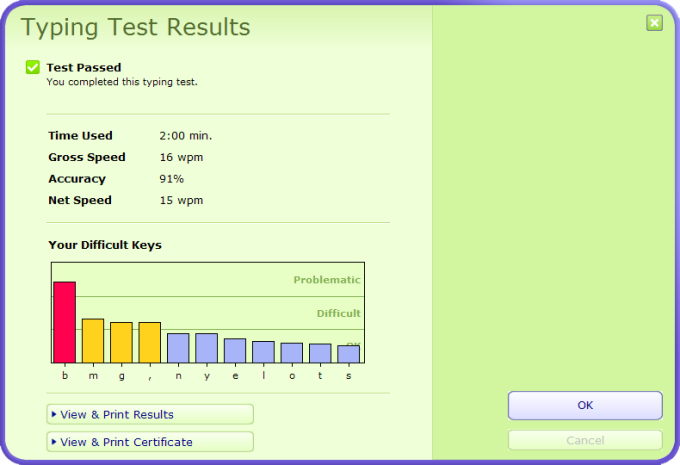 The software claims that people who train for twenty minutes a day can master typing in two weeks. Anyone who is looking for an easy way to work on their typing skills should make sure they check out Typing Magic. 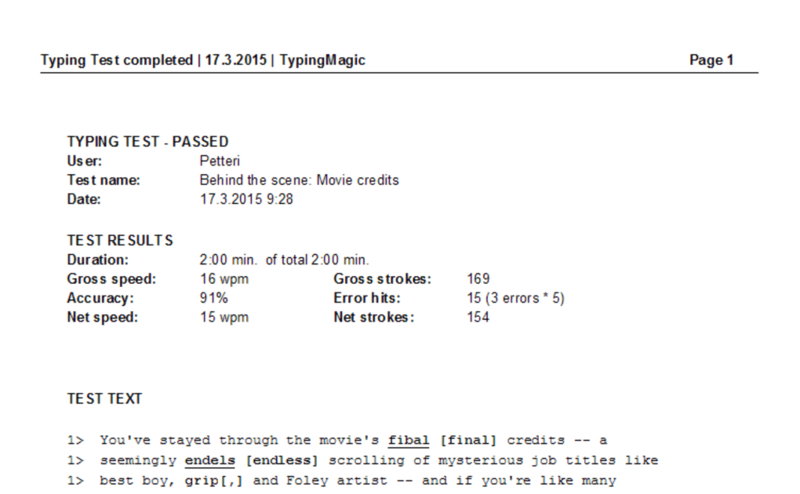 What do you think about Typing Magic? Do you recommend it? Why?